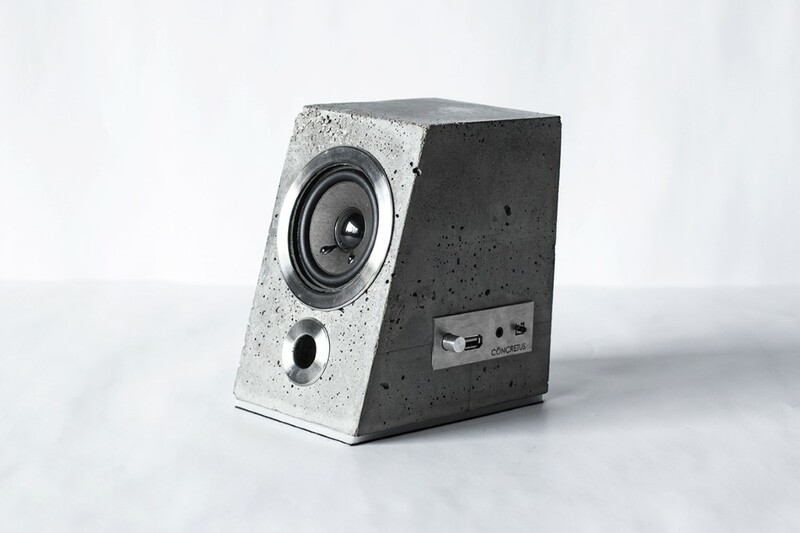 The Concretus by designer Gražina Bočkutė from Lithuania is a great speaker that is made from concrete! It may seem to be an unusual choice of material, but its uniqueness lies in that very fact. 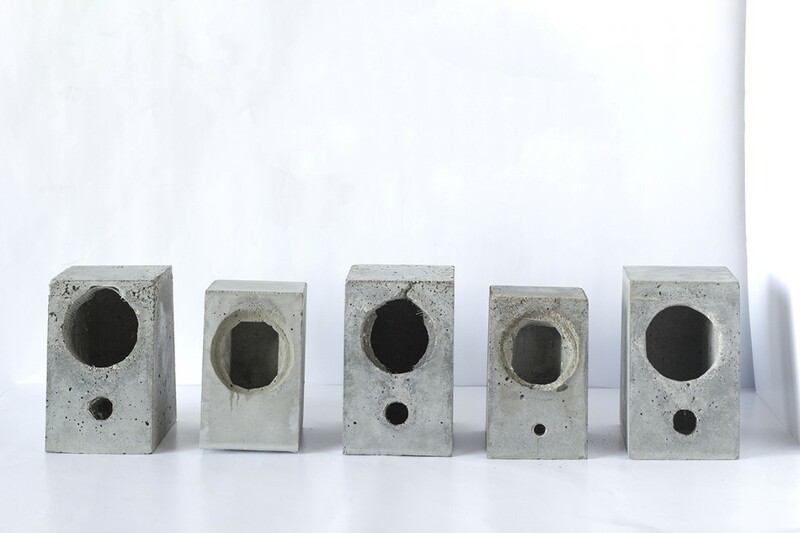 Concrete in itself is a material with imperfections, but it contributes to a larger sense of aesthetics, making each product unique in a way, because each speaker has a different surface finish, different air-bubbles in different places. The controls are made out of metal, standing out like a diamond among the dirt. The Concretus boasts of a clean, yet rough exterior, and a design that is too unusually calming to forget.